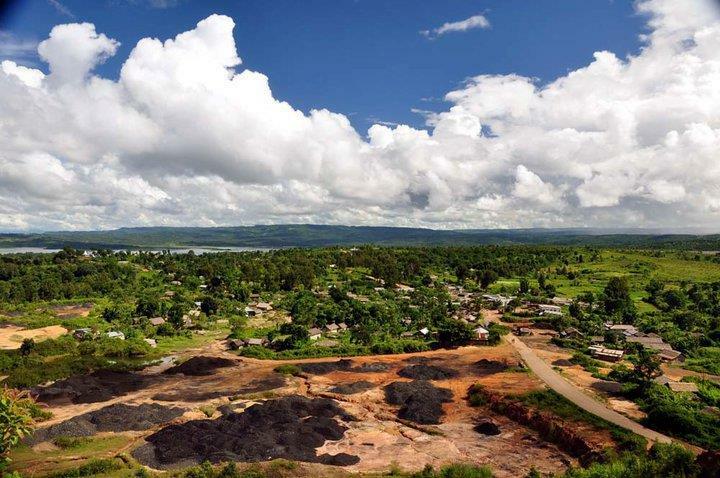 Are you planning to make a visit to Manipur? 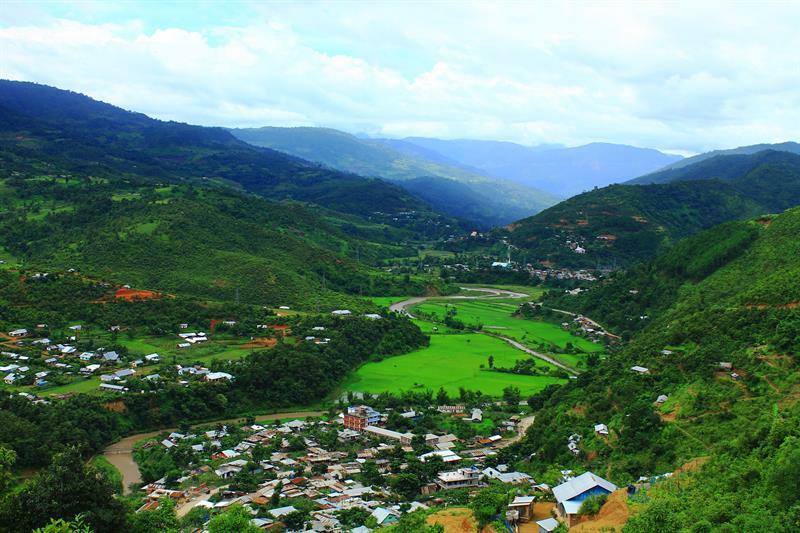 Read this article and learn more about best tourist places in Manipur. Manipur is one of the 'seven sisters'; 7 north-eastern Indian States and is one of the gems in the tourist places' collection in India. Fondly called as the 'Switzerland of India', the place is one visual feast comprising of magnificent natural splendour and sparkling hill stations. The state is small though, but the tourism is a thriving industry and the alluring surroundings make all the visitors a big fan of the place. Find all the best places you must visit while touring the lovely land of Manipur. The capital city of Manipur, the place where Netaji Subhash Chandra Bose gave some blood-curdling speeches for independence, the place that has witnessed surmounting independence movement, the place that is the most visited place in the state of Manipur – Imphal, is the first and the must visit the place. The city is full of dense forests, sparkling fields, fragrant with fresh air and earth, and offers everything expected of a hill station to all its visitors. While you are in Imphal you must visit Manipur State Museum, Keibul Lam Jao National Park, Khonghampat Orchidarium, Sekta Archaeological Living Museum, Red Hill Lokpaching, Manipur Zoological Gardens, Jama Masjid, Matai Garden, Sirohi National Park, Shree Govindajee Temple and Kangla Fort. 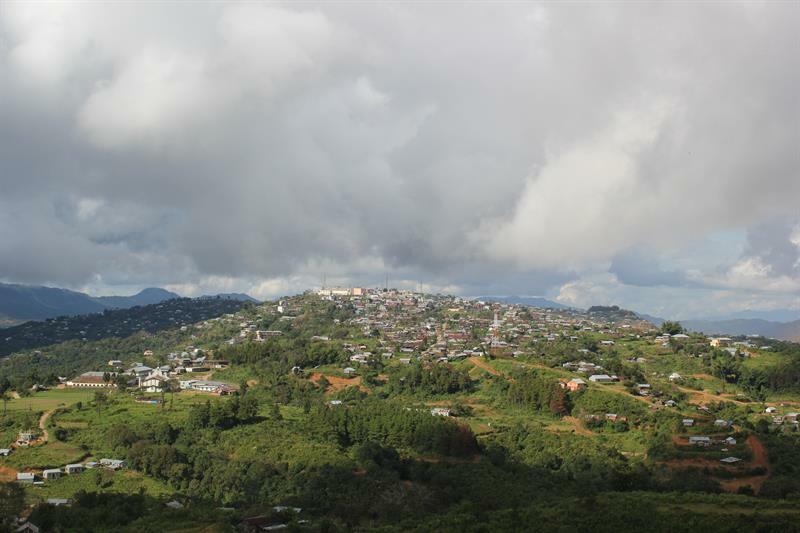 The beautiful valleys located almost in the skies, the lovely sparkling sky, the air (fresher than ever), the wild flora and the overall setting seeming to have just grabbed from some Hollywood movie, Ukhrul is a dreamland. You will find hard to take away your eyes from a scene. You can visit the Shirui Kashung Peak, Shirui Kashung, Nillai Tea Estate, Kachouphung Lake, Ango Ching, Khayang Peak, Khangkhui Cave, and Hundung Mangva Cave. The activities such as camping, trekking and hiking etc are obviously available for all the tourists. Just lay a mat and open up your picnic basket at any beautiful hillside and you have one of its own kinds picnic spot. 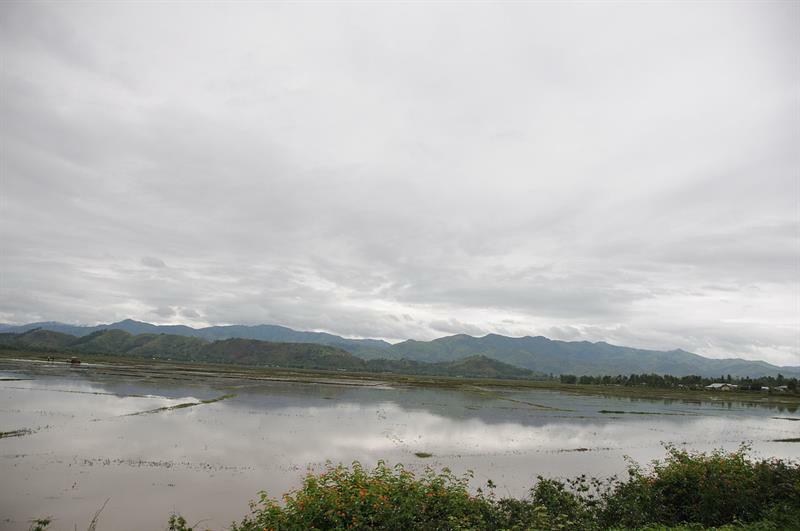 Yet another beautiful place in Manipur, Thoubal is also a must visit place. 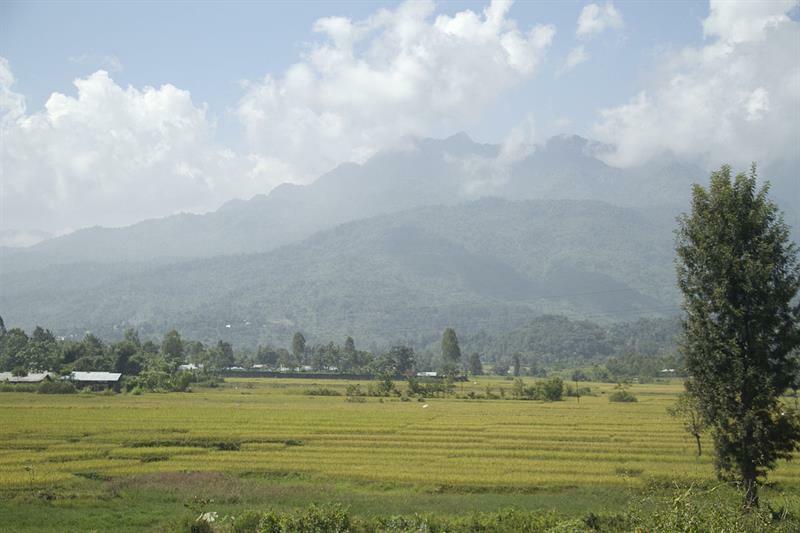 You can have wonderful views of the Imphal and Thoubal Rivers, roam in the People's Museum, buy some local souvenirs in the Thoubal market, boat in the Louis Lake (season wise) and Waithou Lake, or visit the Khongjom War Memorial or spend your time in the lap of nature in the vicinity of Ikop Lake. The land is spangled with lots of temples and hence has got named as the Holy Land. The religious aura and the pure surroundings make you feel the divine presence of the almighty in each and every particle around you. The lovely temples, the wonderful incense fragrance and architectural marvels make you all the more satiated from your Manipur Trip. 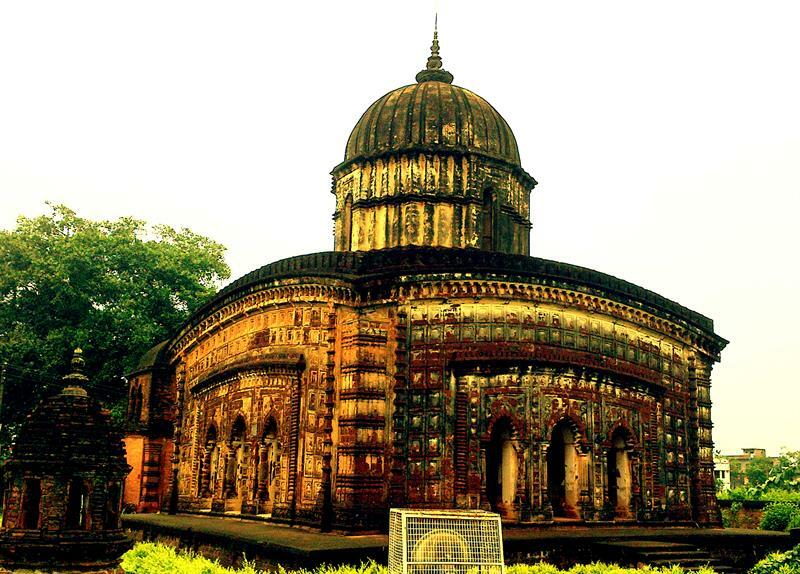 You can visit Susunia Pahar, Radha Shyam Temple, Rasmancha, Pancha Ratana Temple, Siddheswar Temple, Dal Madol, Jorebangla Temple, Sridhara Temple, and Shyamrai Temple while in or near Bishnupur. A gateway to Myanmar (earlier known as Burma), is unique and important not because of its geographical location, but because of the various rare and unique species of Flora and Fauna. The place has some unique surroundings which can't be alliterated but just experienced. Though the area is not a large one and the tourist places are also 3 to 4 in number, but it IS a must visit place. You can visit Yangoupokpi-Lokchao Wildlife Sanctuary, Moreh, and Tengnoupal. The land of Hornbill is as unique and captivating as Chandel in its surroundings. The rare herbs, spices, flora and fauna makes the place an exquisite Hamlet in the Indian subcontinent. The numerous lakes, waterfalls, hills, valleys and lots of greenery fills your heart and mind with content and life. The must visit places in Tamenglong are Kisha Khou, Zeilad Wildlife Sanctuary, Zeilad Lake, Tharon Cave, Barak Waterfalls, and Buning Meadow. The place is still 80% unexplored owing to the dense forests, hills, gorges, lakes and other natural hindrances which are actually the main tourist attractions. The region has preserved its originality owing to this less exploration and all the tourists find the place a scintillating hill station with exuberant natural surroundings. The places of interest are Dzuko Valley, Sadu Chiru Waterfalls, Purul, Yangkhullen, Maram Khullen, Mao, Makhel Cave, and Liyai. Other must visit places in Mizoram are Tonglon Cave, Ngaloi Falls, Tipaimukh, Tuibuong Tribal Museum and Khuga Dam which are located in Churachandpur. Sangai is the rare state animal of Manipur. The article could have covered that. This animal stops while running and turns back to look as if it's awaiting someone. Good coverage, is there any trekking places near to imphal? I am a tourist from Mumbai. I wanted your help to know weather condition of Imphal. I am planning to go there in next week. The only thing, I wanted to know how safe is it to travel to Imphal in this season for a tourist. Is there any problem due to monsoon or political risk?